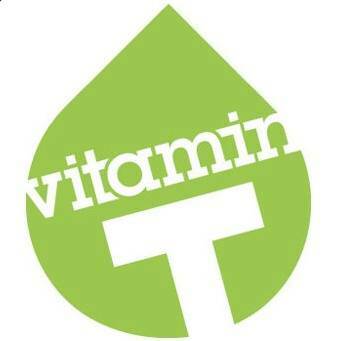 Vitamin T is a premiere creative staffing agency in Los Angeles that offers services like recruiting, agency staffing, creative staffing, digital marketing staffing, advertising staffing, advertising agency staffing, freelance staffing, and temp to perm staffing. We are a one stop destination for creative individuals and creative agencies to find jobs and employees respectively. For more details about us and our staffing services, visit https://vitamintalent.com/ and https://vitamintalent.com/what-we-do.